Blake Auction and Appraisal is a full-time auction and appraisal company, treating our customers with honesty and integrity. 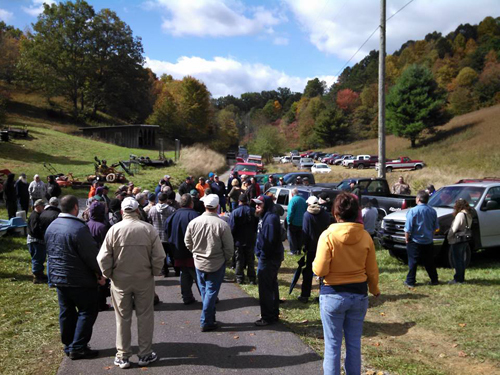 We are located between Bluefield, WV and Princeton, WV and specialize in estate auctions, real estate auctions, liquidations, and asset recovery. In addition to these services, we also offer certified property Appraisal. We can hold auctions at your place or ours, and we offer state of the art sound systems and computerized checking and settlement systems. We guarantee you professional, personalized, and friendly service. * We are a full-time auction and appraisal company – we provide attention to detail because we do only two things…Auctions and Appraisal. * This will be the only opportunity you have to sell your collection or estate. Take care when choosing an auction company that is concerned about making your auction experience the best that it can be. * We offer full auction services. We have tents, folding chairs, wireless sound system, and are fully computerized offering quick checkout to our buyers and swift full accounting to our sellers. We have an experienced, friendly staff who will work hard for you. * Free advertising on our website and national auction search engines. * A wide variety of auction services not offered by other auction companies. Call for a free consultation. * We are now offering cleanout services for your real estate. Call us for a free quote! 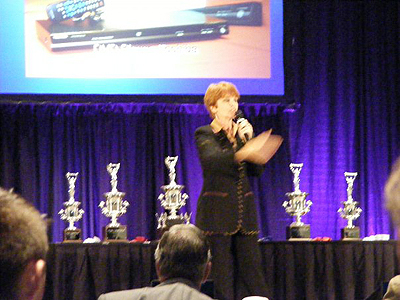 Blake Auction and Appraisal is solely owned and operated by Barbara Blake. Offering auction services for your real estate, liquidations, bankruptcies, estates and partial estates.